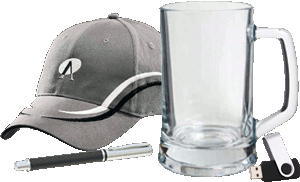 There are 21 listings available, you are viewing 1—20. 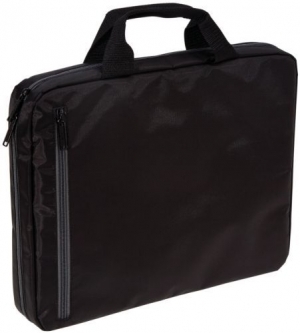 Ripstop Polyester with Ballistic Nylon trim, for Widescreen laptops. 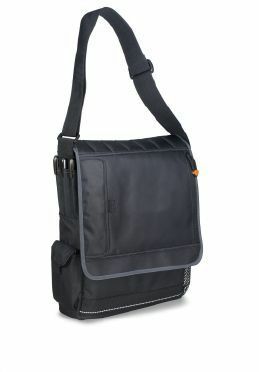 Great new laptop satchel with a pocket on the outer flap for a tablet. 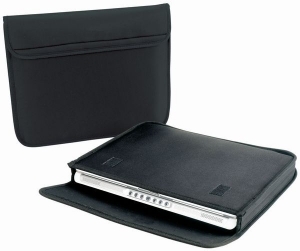 Padded laptop compartment and multiple organiser pockets. 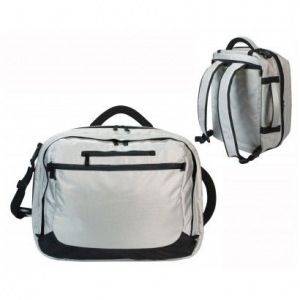 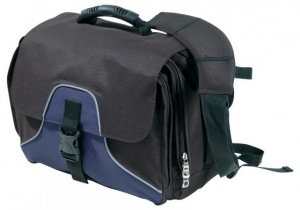 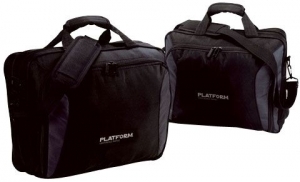 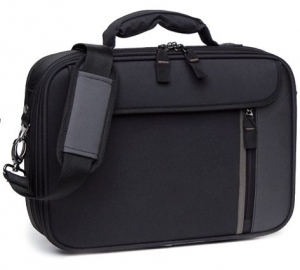 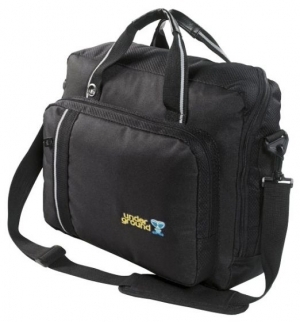 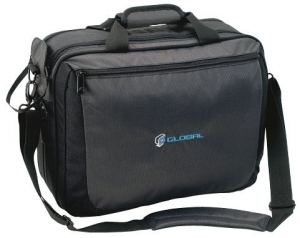 Superior laptop bag which is manufactured from 600D polyester. 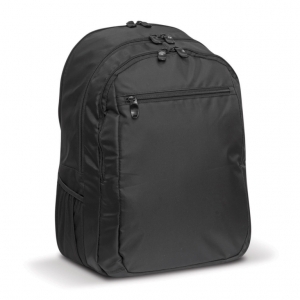 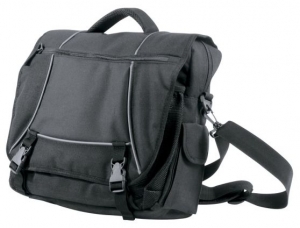 A versatile laptop carrier with organiser pockets and hidden backpack straps. 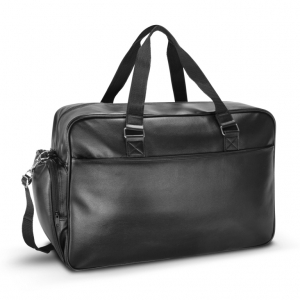 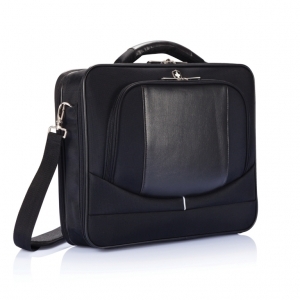 Stylish black ladies laptop bag, made from 1200D material with matt silver fittings. 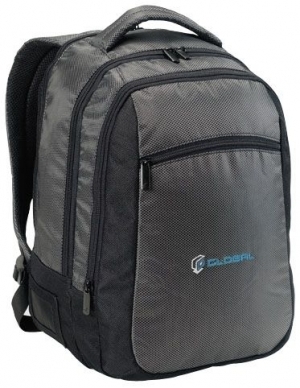 Spacious large backpack which is manufactured from 600D nylon and is fully padded throughout including the base and shoulder straps. 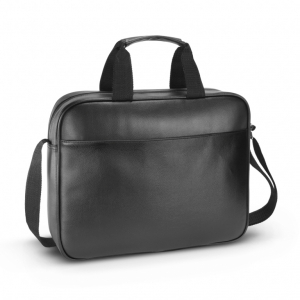 Swiss Peak have balanced design and function to create a unique briefcase which offers excellent protection for a laptop and looks sensational. 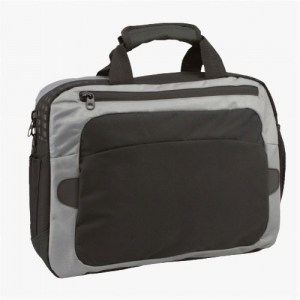 Sturdy laptop bag with padded compartments for both a laptop and a tablet which is manufactured from highly durable poly-leather. 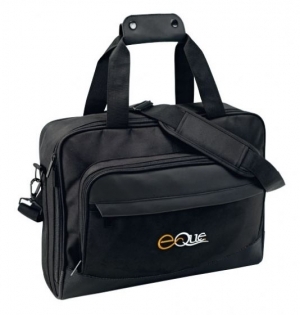 Extra-large travel bag manufactured from poly-leather which is a very affordable and highly durable leather look material.